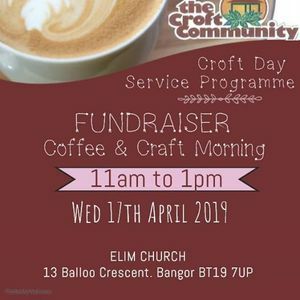 We look forward to our fundraising event on Wed 17th April from 11am-1pm at the Elim Church Bangor. Everyone is very welcome to attend. 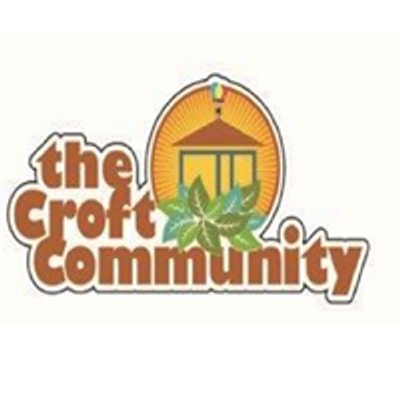 Tea, coffee, home baked traybakes and cakes will be available. 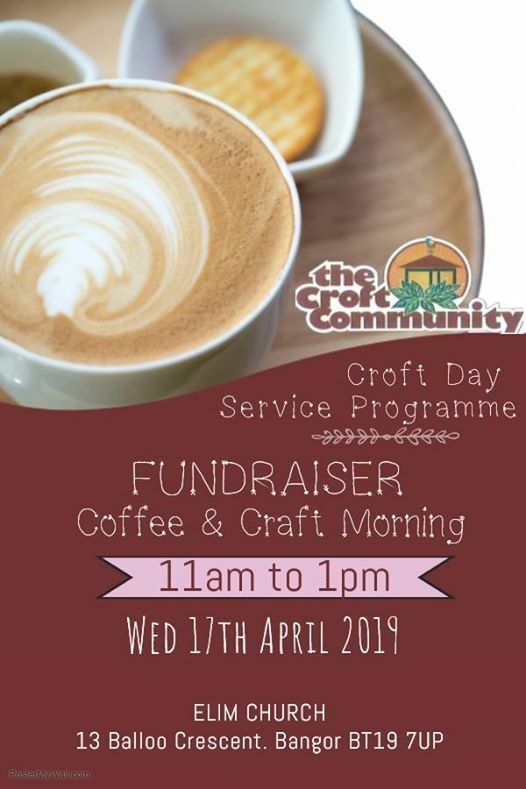 Our service users are hand making a selection of crafts / cards and these items will be available to purchase on the day. We will be selling summer bedding plants from May onwards this year and will be taking hanging basket / tub orders for refils in our horticulture setting.